Our exciting range of French furniture now includes our new range addition, the Montpellier Blanc Collection. Made from solid Mindi wood and featuring a stunning whitewash effect, this wardrobe has everything you need in terms of aesthetics and practicality. 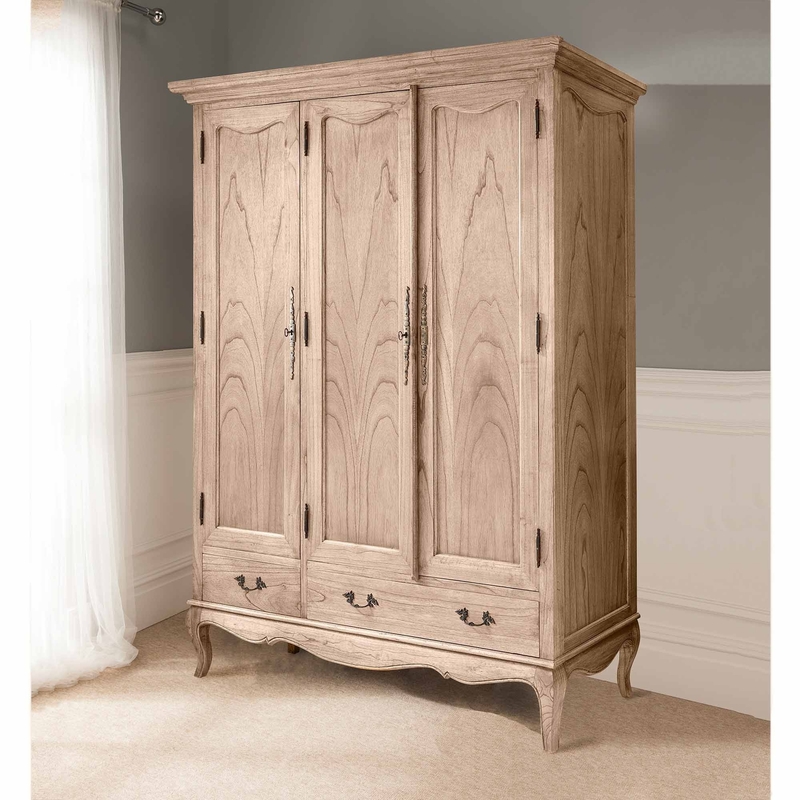 This stunning wardrobe works well co-ordinated along side other matching pieces such as our shabby chic furniture or simply as a statement piece on its own.